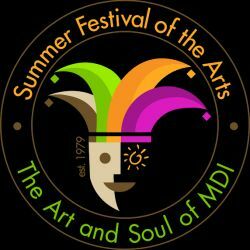 A three-week arts camp for young people entering grades 1 through 11, offering classes in the visual arts, crafts, music, dance, creative writing, theater, filmmaking and more. 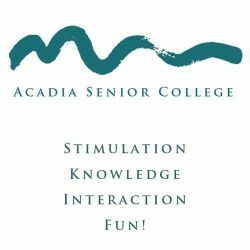 An educational organization providing intellectual stimulation, practical knowledge, social interaction and fun primarily for adults over 50. We welcome you to explore our course offerings and community events. 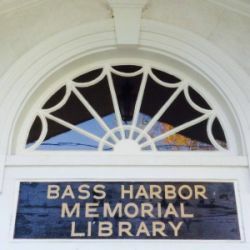 Visit us at our temporary location, "The Bass Harbor Memorial Library at Pacific Hall" - 737 Tremont Rd in West Tremont. While renovation work on our home building proceeds, you can still enjoy the pleasures of our collection. 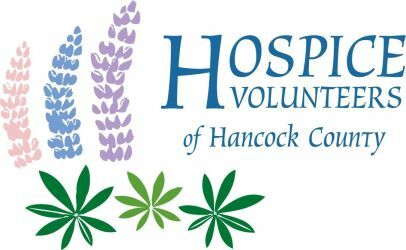 We are a non-profit made up of an all-volunteer group dedicated to promoting health, nutrition, and community among the residents of Mount Desert Island. 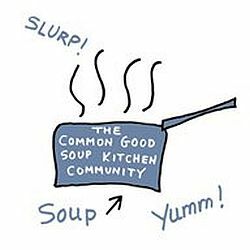 We offer a by-donation café in the summer that funds community meals and events in the winter. Since its start in 2009, the SUMMER café has taken many forms, and now we offer breakfast: hot oatmeal, local coffee and popovers! Serving individuals living at the end of life, their families and caregivers with free, non-medical support and comfort, and provides bereavement care.